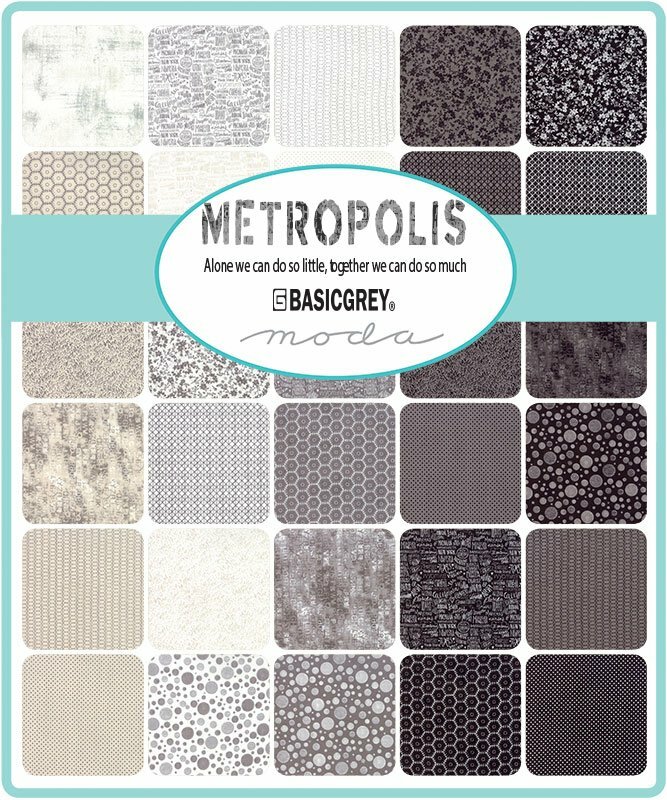 Metropolis by BasicGrey for Moda Fabrics. Charm Squares. 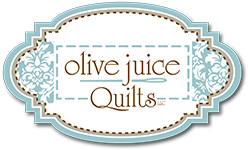 5" squares, 42 pieces, 100% cotton.